If there’s one thing that Game of Thrones is good at, its ending a season on a cliffhanger. Well, that and killing off characters. And good acting. And good writing. And, and, and. It’s a given that more and more people are opting out of cable channels in favor of streaming services. 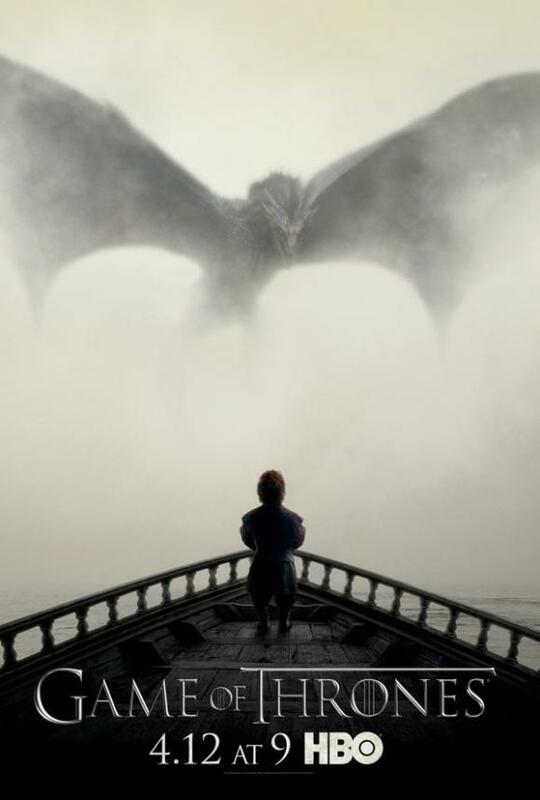 HBO has HBO Go, but that’s only for cable subscribers. It’s also a given that their show Game of Thrones is the most pirated TV series in the world. Their next move? Go after — no, I’m kidding. HBO is pretty progressive about the matter. HBO plans on offering an online-only streaming service. Marvel Studios is very busy; movies, television, and Netflix series. 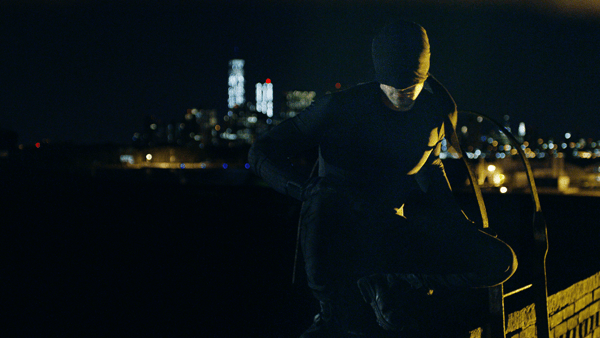 One of the new shows is Daredevil. It’s funny timing considering that Ben Affleck, who played the titular character in the movie, is now Batman. Anyway! 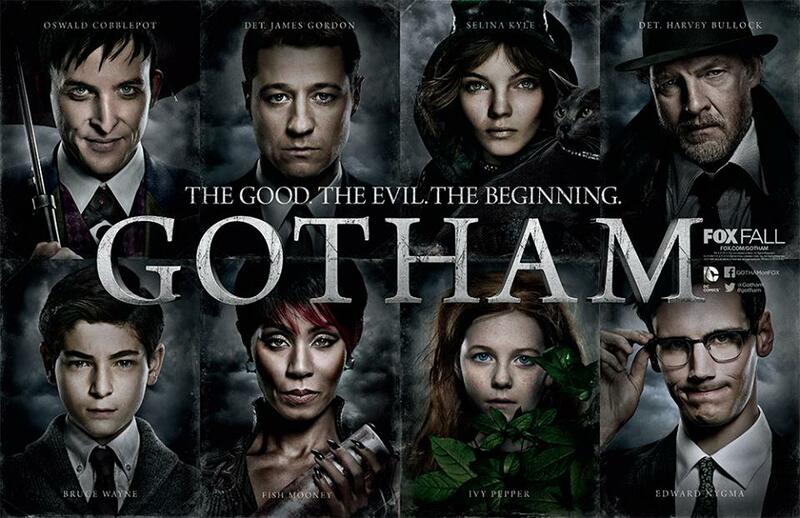 I already changed my tune on Fox’s show Gotham after seeing the first episode at Comic-Con. Now the show is official in its first season, a few episodes in, and I’m really liking it. A lot. 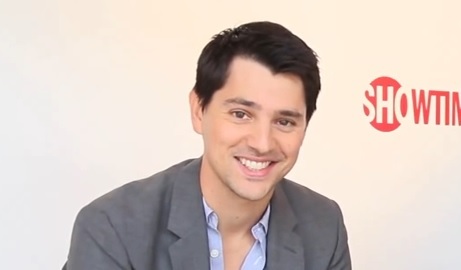 If it wasn’t enough, they just cast their Harvey Dent. HBO’s True Detective has received a lot of praise for its first season. It had stellar casting for one. The same is expected for the second. This time out, Colin Farrell and Vince Vaughn will portray two characters that take center stage. 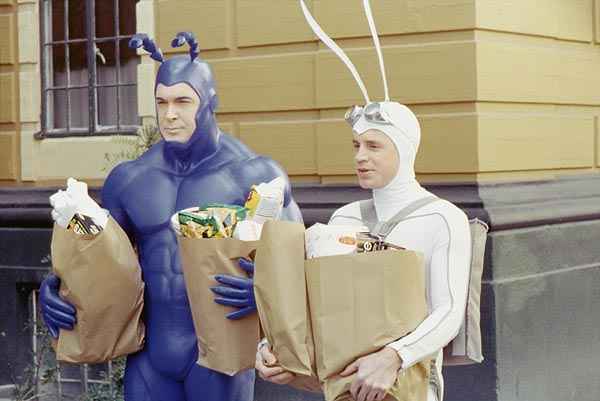 Before Ben Edlund’s writing stint on Supernatural, there was his baby, The Tick. You remember it, right? The cartoon or the live action series? If not, you should really change that. The Tick is on Netflix. Just saying. I’m a huge Batman fan but I barely touched on Fox’s new show Gotham. I always wanted a live action version of Batman that was more focused on him being a detective. A live action TV show of that sounds even better. Gotham, though, has Bruce Wayne as a child and Jim Gordon as the main character. The full length trailer for BBC’s Doctor Who came out days ago, giving us a better look on what to expect for the new season.